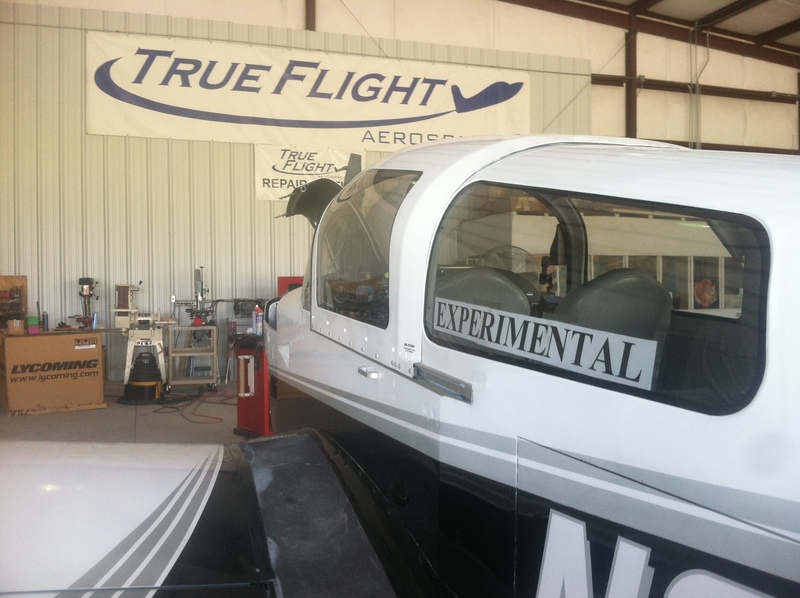 True Flight Aerospace | Home of the Grumman Tiger and its kin! Home of the Grumman Tiger and its kin! Welcome to the home of the Grumman Tiger and its kin! We are excited to show off our fuel injected Tiger. So far the IO-360 promises to improve efficiency and overall performance. We have been very pleased by the low fuel consumption numbers we have able to attain and the overall performance improvements. It is hard to squeeze much more efficiency out of such an outstanding airframe design but this engine is doing it. 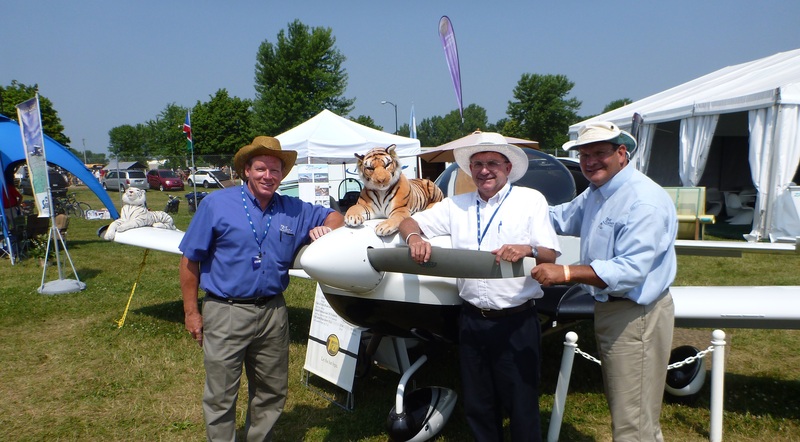 Besides the excitement of having the IO-360 fuel injected Tiger in the works, we are currently in ongoing discussions with several investor groups that are interested in supporting our efforts to bring the Tiger back to market and expand support for the nearly 5000 aircraft on both Type Certificates in the “Grumman” fleet. Our resident Tiger wearing the “EXPERIMENTAL” placard required for research and development. 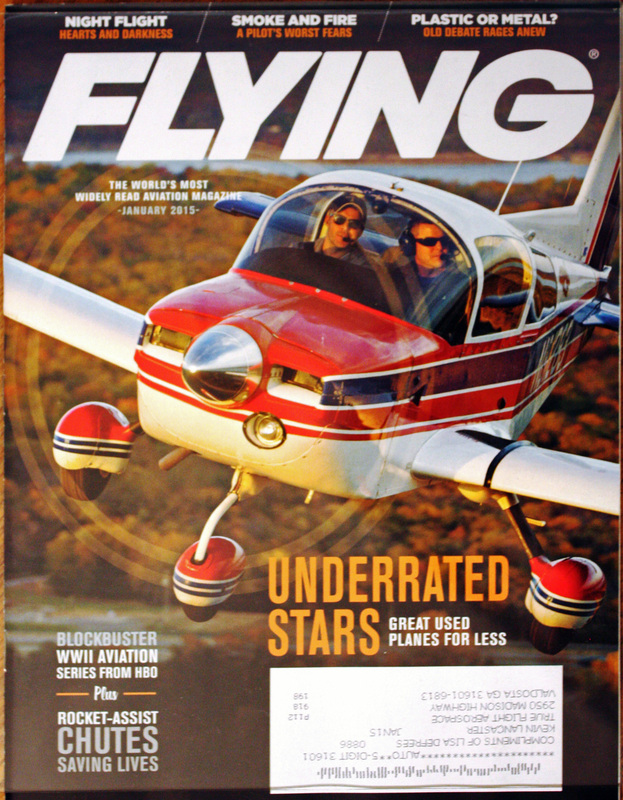 Special thanks to Steve Justice, Amy Hudnall (pictured above right of tiger), and Gary O’Neill from the Georgia Center for Innovation in Aerospace, and Adon Clark and his team from Middle Georgia College for making us feel at home and for their commitment to making Georgia the best place in the world for aviation development. As a housekeeping matter, we are putting a list of email addresses together of Grumman owners so that we can share ongoing airworthiness and technical information from time to time. Please shoot us an email so we will have your contact information.